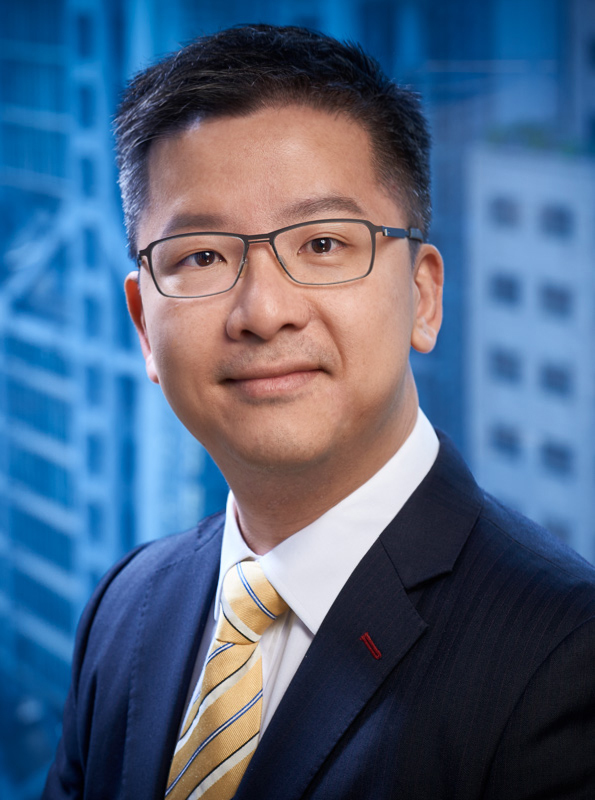 DVC’s Benny Lo has recently been appointed to the International Chamber of Commerce’s Young Arbitrators Forum (ICC YAF) as a Regional Representative for North Asia. Benny’s appointment is for two and a half years and part of his mandate includes augmenting ICC YAF’s professional development activities, exchanging views on international arbitration trends and expanding its regional network - which currently stands at 10,000 members. Benny joins the panel at a time when it is at its largest, and its most diverse. The Forum was launched in 2008 and it reflects ICC’s status as the world’s leading arbitral institution. Benny, an independent barrister and a Chartered Arbitrator, is a seasoned arbitration practitioner. Apart from acting as counsel in international arbitrations, he has also been sitting as an international arbitrator in commercial, maritime, and investment treaty arbitrations. Click here for a full list of all Regional Representatives appointed.